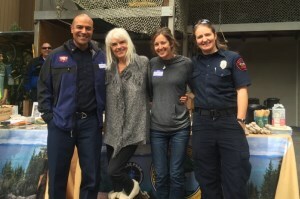 Our fire adapted communities program empowers Tahoe residents to stand confidently when faced with the threat of wildfire. 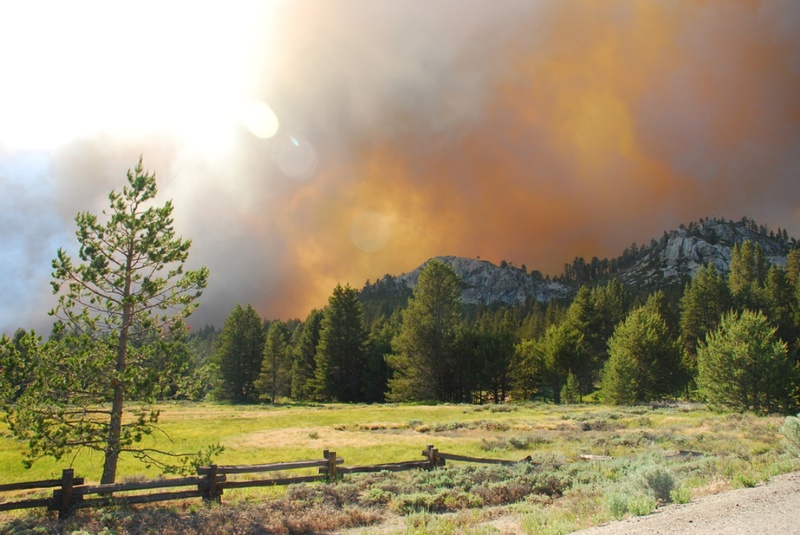 On June 24, 2007 emergency dispatchers responded to reports of smoke coming from the angora ridge area in South Lake Tahoe, California. 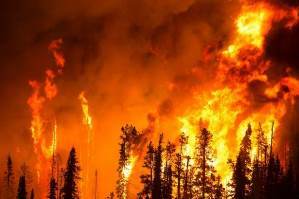 Within hours a crown-fire had erupted out of the Seneca Pond area driven by strong winds and headed towards a residential area. Emergency responders were able to fully evacuate the area just before the flames reached neighborhoods. 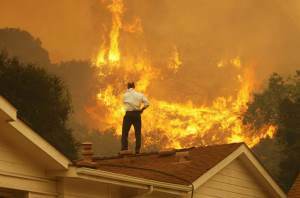 The fire destroyed 242 residences, 67 commercial buildings, and damaged many more before being 100% contained on July 2, 2007. Over 2,000 firefighters were utilized to contain the blaze which burned approximately 3,100 acres. 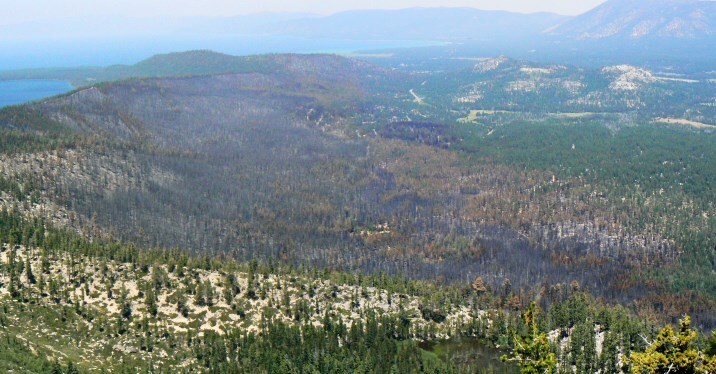 The Angora fire taught us that devastating wildfire is not only a possibility, but a reality for the Tahoe Basin. In response to the growing wildfire threat in the Basin, the Tahoe Fire and Fuels Team was formed. The Tahoe Fire and Fuels Team (TFFT) consists of representatives of Tahoe Basin fire agencies, CAL FIRE, Nevada Division of Forestry and related state agencies, University of California and Nevada Cooperative Extensions, the Tahoe Regional Planning Agency, the U.S. Forest Service, conservation districts from both states, the California Tahoe Conservancy and the Lahontan Regional Water Quality Control Board. 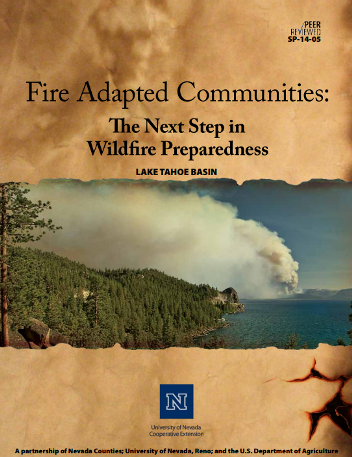 The mission is to protect lives, property and the environment within the Lake Tahoe Basin from wildfire by implementing prioritized fuels reduction projects and engaging the public in becoming a Fire Adapted Community.